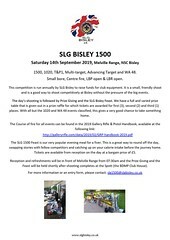 The last of the Gallery Rifle Action events is nearly upon us, the Autumn Action Weekend – Saturday 27 and Sunday 28 October 2018. 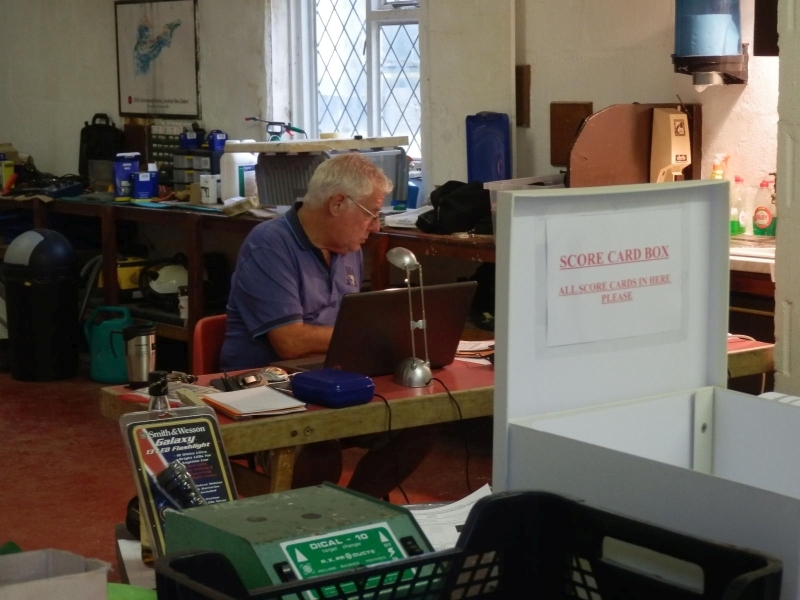 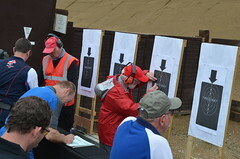 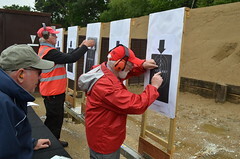 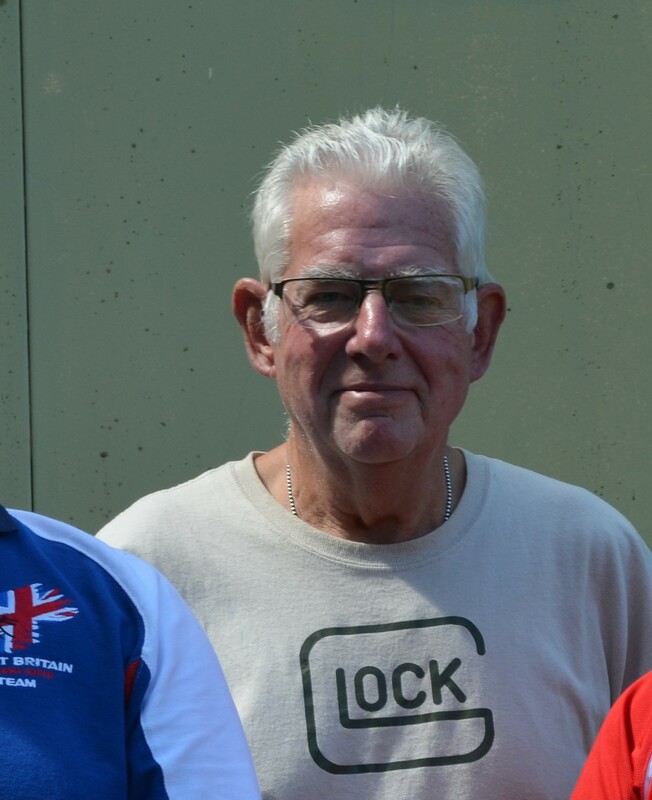 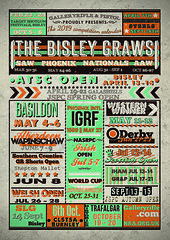 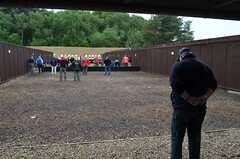 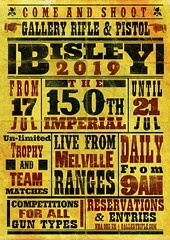 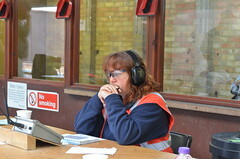 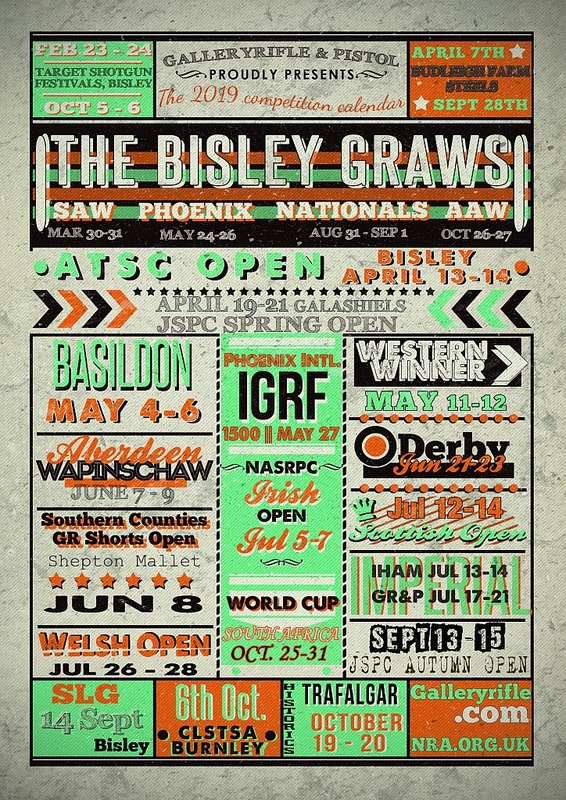 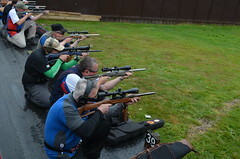 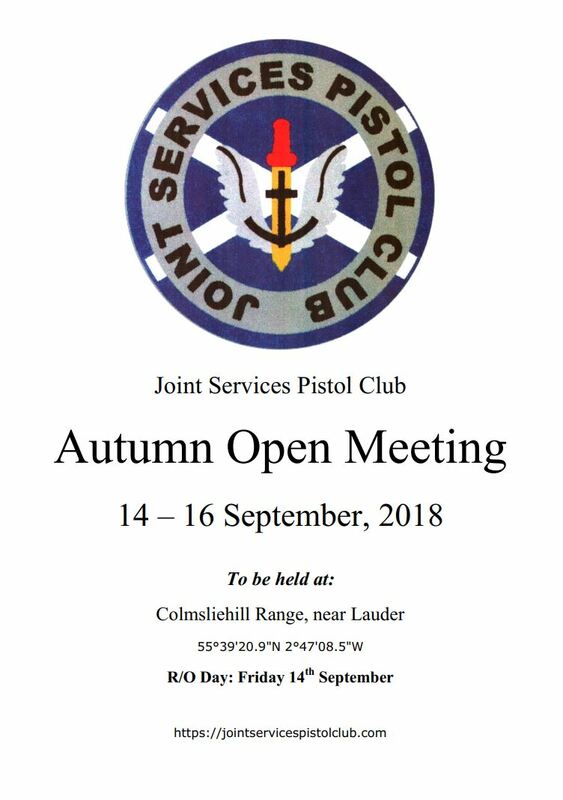 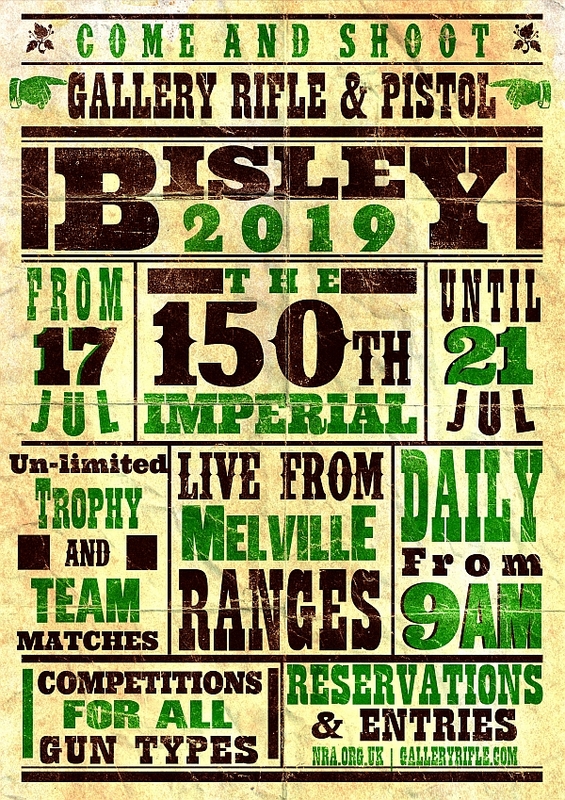 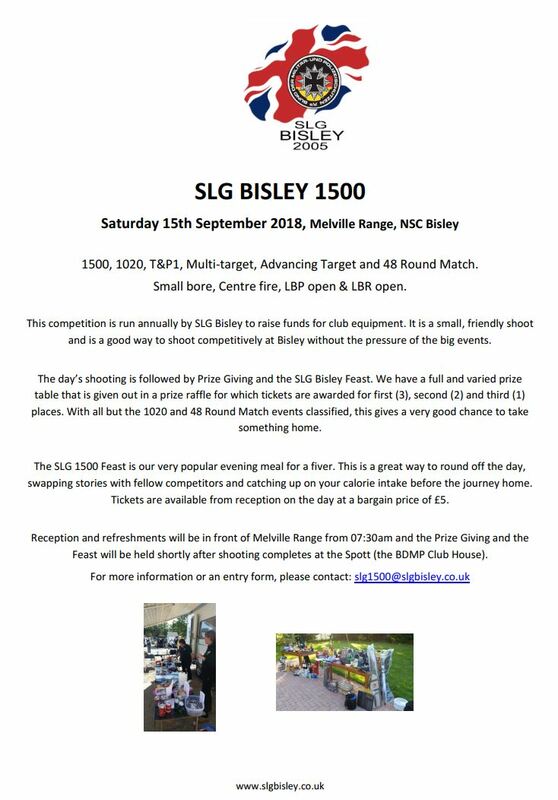 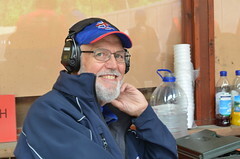 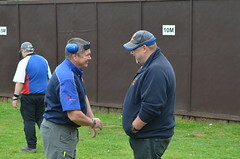 This will be the last opportunity of the year to shoot the range of matches on offer in GR&P, full-bore rifle, target shotgun and practical pistol at Bisley. 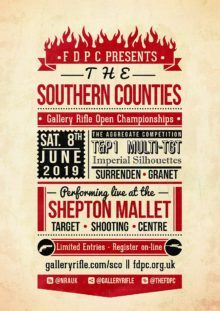 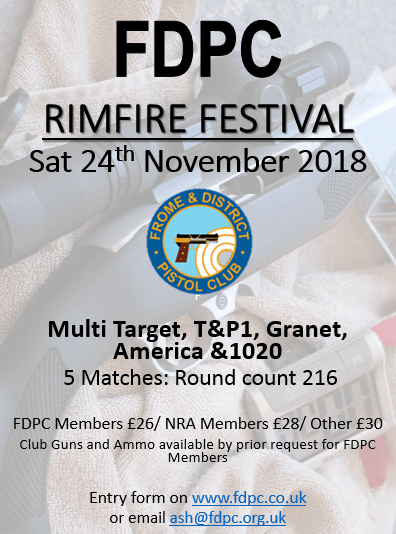 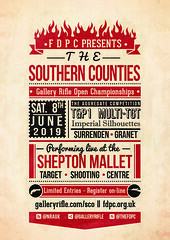 FDPC will be hosting a RimFire Festival at their Shepton Mallet range complex on Saturday 24th November. 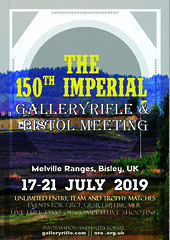 The day will comprise of five matches – T&P1, Multi-Target, The Granet Match, The America Match and a 1020. 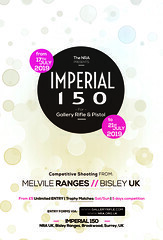 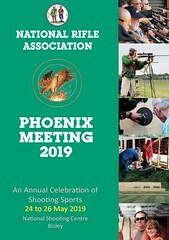 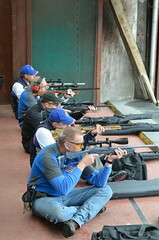 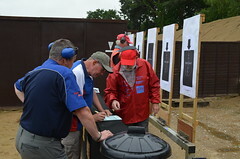 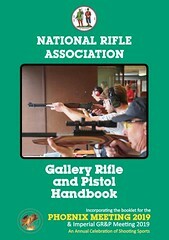 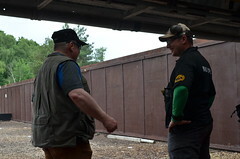 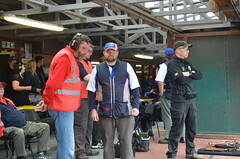 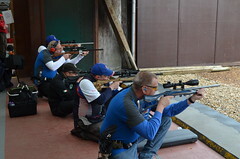 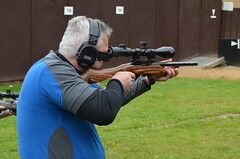 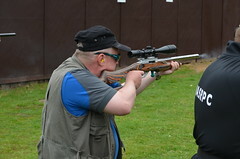 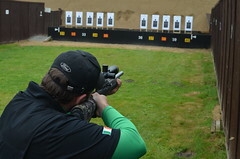 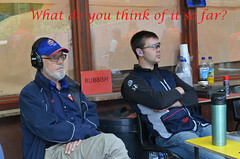 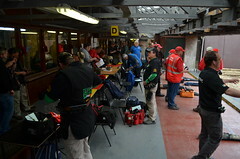 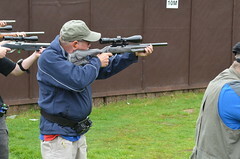 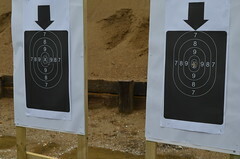 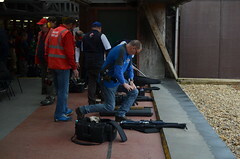 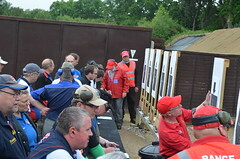 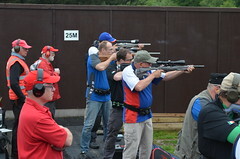 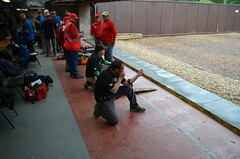 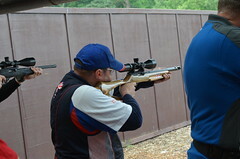 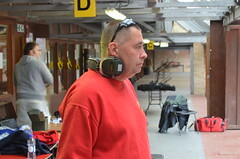 This competition for .22 rimfire rifles only and will run from 08:30 to 16:00.